Today, 29 March 2019, was the day the UK was set to leave the EU but nearly 3 years after the vote, Brexit is still not yet presented in its final form. Even when something approaching a final form is agreed, it is highly likely that uncertainty will remain for quite some time with discussion still centered around the significant negative impact for UK businesses. Report after report of major disruptions to trade, trouble for small companies and even the UK government that concluding the country is nowhere near ready to leave the European Union have all become common place. £13 billion ($17 billion) in new administrative costs for companies. EU tariffs of around 70% on beef and 45% on lamb exports. The loss of free trade arrangements with countries including Japan and Turkey. Loss of market access and new trade barriers for the UK’s service sector. Many small companies have become immune to this rhetoric and have almost become paralysed in the mist of the political chaos but today the time has come to start to look for the glimmers of hope and of areas where positive action may be taken irrespective of a Brexit deal or no-deal. One area where such an action can be taken with low risk and at a low cost is the exploration of the market our long term friend and trading partner Australia through the widely tested and highly-successful practice of crowdfunding. The opportunity of crowdfunding in Australia can offer multiple benefits to UK businesses, particularly startups and small to medium ones. Crowdfunding offers a very appealing method of testing the Australian market without investing in significant costs upfront. The market can be tested without the need to build infrastructure. You will need a short video, some good images and a story that appeals to the Australian market and decide on your price point and shipping costs. You will need to do some initial research and testing of who would be most likely to purchase your particular product and brand and build your audience in advance. Facebook ads can be a great way to do this testing. It is 10,000 miles away from the UK so you may well ask “Why Australia ?”. Whilst they may be large differences between two or more Commonwealth countries, the UK and Australia share a quite common set of rules and core values. Australia’s citizens share a similar consumer profile to the UK making it an ideal place to either take your existing UK product or idea or test out a new product or idea. It covers a broad audience with a comparable GDP per capita and disposable income. 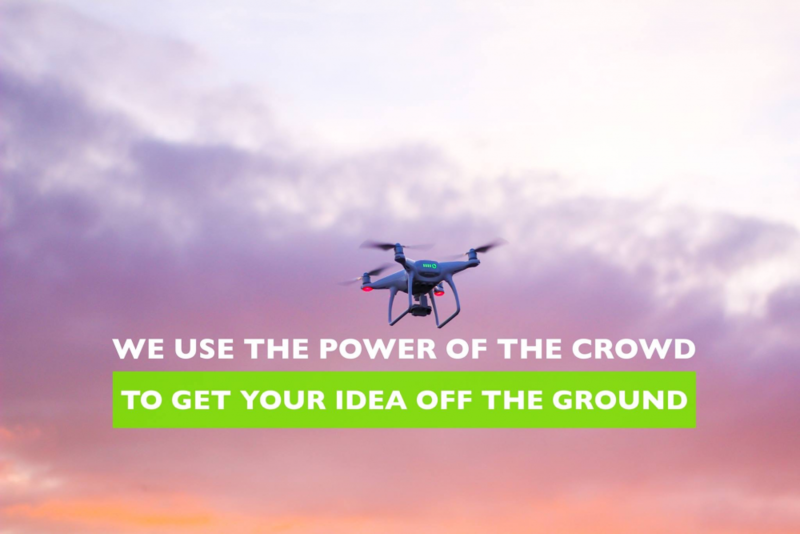 Australians are open to new ideas and know how to support the products they like through the crowdfunding process. For UK businesses interested in launching their product in the US, Australia can be an excellent test market. If this is your first foray into selling overseas Australia is a good market to test your marketing plan and strategy before launching in the US. 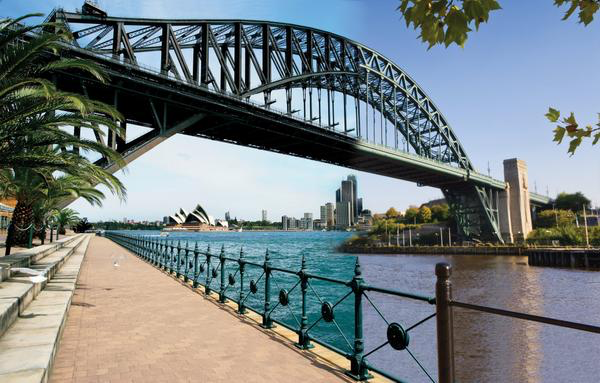 So if from 29 March 2019 you too are ready to turn over a new leaf, put the noise of doom and gloom behind you and take a positive action, why not start today and consider whether Australia presents a great crowdfunding opportunity for your UK businesses. 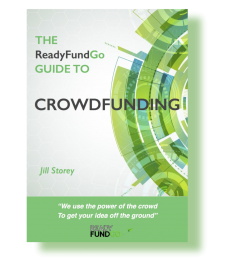 If you would like more information or would like to know where to start, an excellent first step would be to reach out to the team of ReadyFundGo crowdfunding consultants. E mail them at info@readyfundgo.com and head your e mail “Beyond Brexit”.